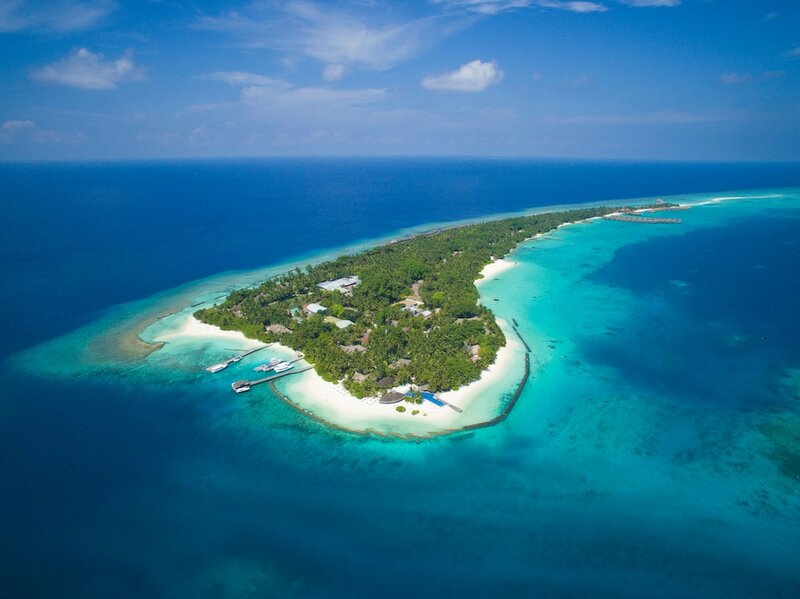 The Maldives are a world unto themselves. Tropical skies, turquoise sea, white-sand beaches and fresh seafood. It's a holiday cliche but one that people travel a long way to experience. Find out the best places to stay on North Ari Atoll.